"Our largest Tungsten casts a wide net of comforts. 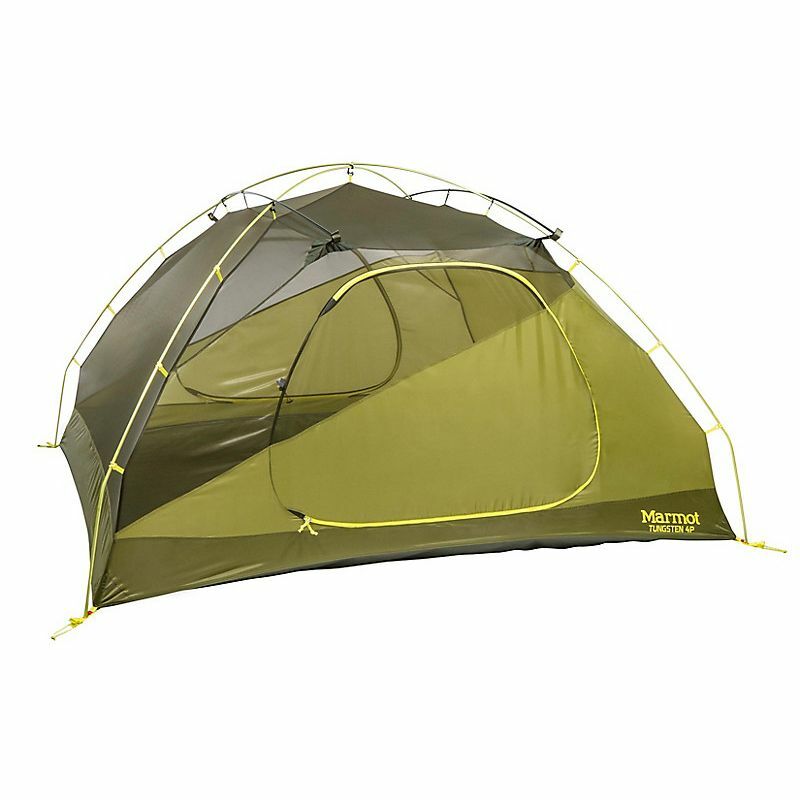 This backpacker-focused, four-person tent maximizes room. Sleeping pre-bends create vertical walls and more liveable space; dual doors and vestibules allow easy tent access and storage. This tent is seam-taped for weather protection, constructed with durable fabrics and comes with color-coded poles for set up. Footprint included. Packed size 24 x 9in | 61.0 x 22.9cm"